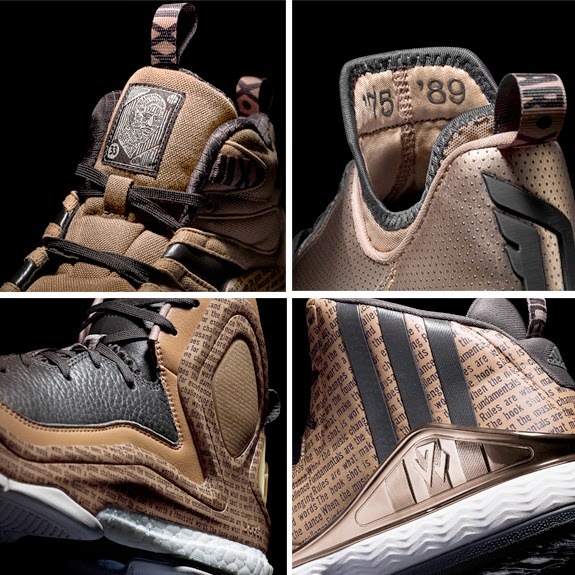 adidas and Kareem Abdul-Jabbar today unveiled a limited edition Black History Month Collection inspired by the NBA’s all-time leading scorer and one of the game’s most prominent philanthropists and ambassadors. Each basketball shoe model and specialty packaging features sepia tones, inspirational quotes and details that provide a vivid journey through the four most important eras of Kareem’s legendary and record-breaking career. 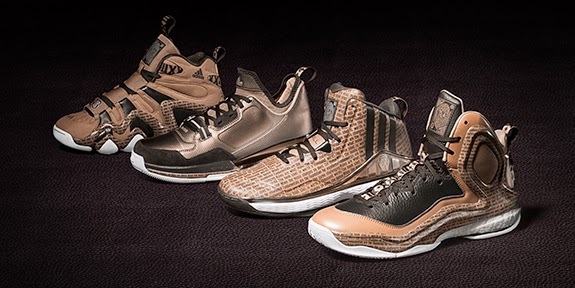 adidas athletes will debut the collection during the Martin Luther King Jr. Day games and wear them in select games throughout February to celebrate Black History Month and honor African-American role models like Kareem. A portion of the proceeds from the Black History Month Collection will be donated to Kareem’s Sky Hook Foundation, which improves the lives of underprivileged youth. “Fundamentals are the Foundation for Excellence” is printed on the sockliner and upper to recognize Kareem’s mantra during his high school career.